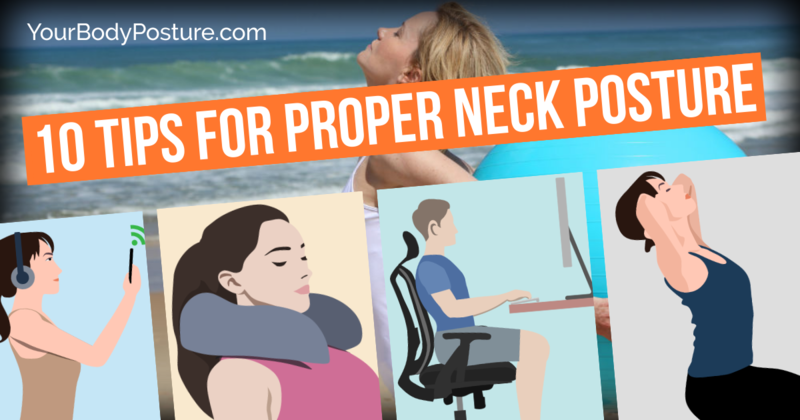 Poor posture is among the primary causes of spinal stress. Walking around, you might think that forward head posture and rounded shoulders are the new norms. It is not healthy in any way because research shows that poor posture leads to numerous detrimental effects beyond just appearance. 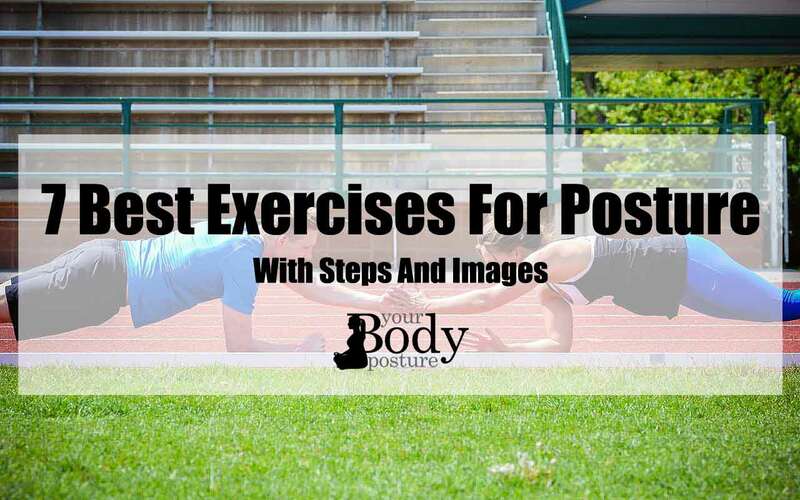 It is better to avoid poor posture before it develops, but if the worst is already there, it is vital to take it upon yourself to correct the posture before it is too late. 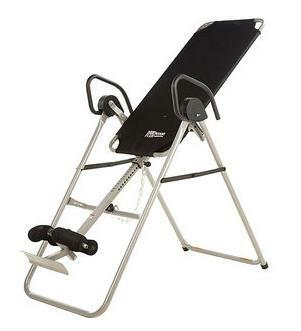 One of the ways to do it by using a top-quality, functional back brace. Below you will find valuable information to correct posture by using a back brace. Back braces help the wearer achieve proper posture by retraining muscles so that the back can maintain an upright position effortlessly. People who are always sitting in front of a monitor or TV screen or are not active may start to lose muscle tone in their abs, core muscles, and torso. Using the back braces helps to rebuild the muscles which help you to stand in an upright position. The braces may also be ideal for individuals who have been slouching or slumping for many years. 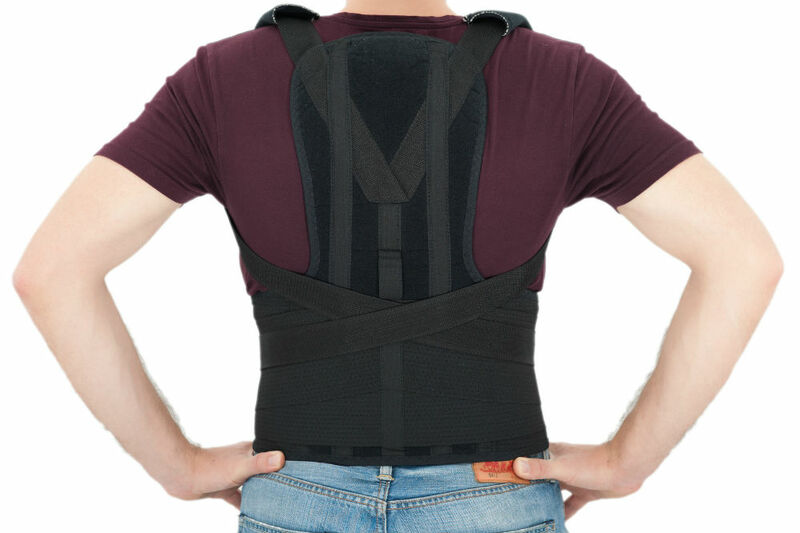 As the back brace is supporting your back, it will also pull the shoulders back in alignment at the same time. There are different braces in the market, allowing you to pick the one that provides a solution for your problem. 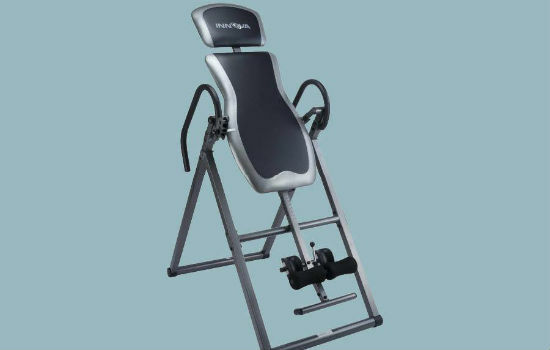 These are designed to offer postural support where they ensure that the spine remains in its correct positional. Abnormal posture comes as a result of structural deformities, injury, weakness, and pain. 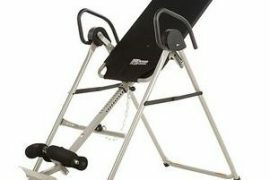 They are best when a person wants to maintain alignment of the spine and normal curvature. They provide external support that gets rid of the abnormal posture. Various spinal conditions demand the back to be immobilized for some time. 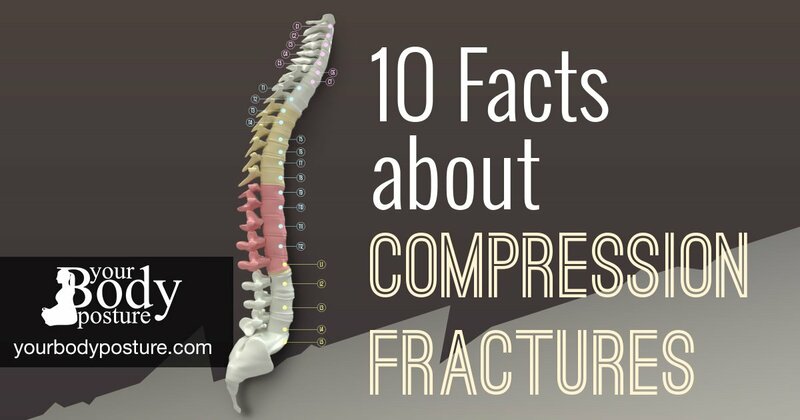 These include traumatic injuries like surgical fusions of the spine or fractures. Immobilization often limits free motion of the affected area so that healing can take place faster. 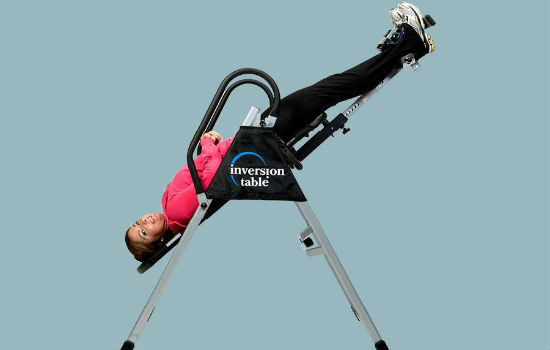 Without immobilization, a person may end up worsening the condition as he/she goes about his/her daily activities. There are various back braces that you can use to limit certain motions like rotation, flexion, and extension. These are primarily used to heal kyphosis or scoliosis. Back braces are useful when it comes to controlling pain by limiting the movements that aggravate this pain. 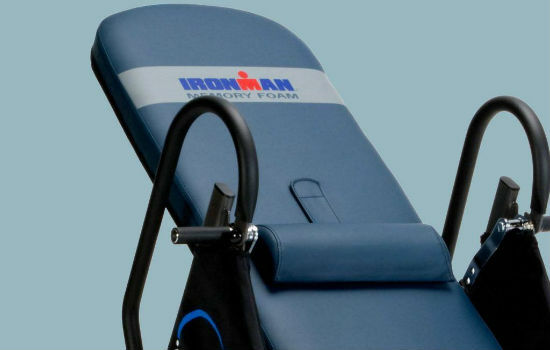 Additionally, they also alleviate pain symptoms by compressing the abdomen, which works to unload the vertebrae, intervertebral, and other structures of the spinal column. 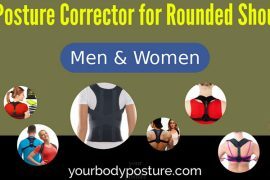 While looking for the ideal tools that help with correcting posture using back brace, keep in mind that they vary regarding construction and material used. One point worth noting is that some back braces are specially made for women and others specifically for men. 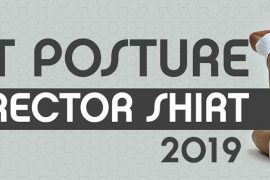 A majority, however, are unisex and can be worn by anyone who wants to correct their posture in a non-complicated way. Anyone who wants to take advantage of the process of correcting posture using back brace should be highly cautious. As much as the braces may offer great help, you should not wear them 24/7 because your muscles may learn to depend on the braces without functioning the way they are supposed to. Your doctor can help point you in the right direction of the best back brace to purchase depending on your problem. Comfortable- it may take some time getting used to, but it should not be a bother. 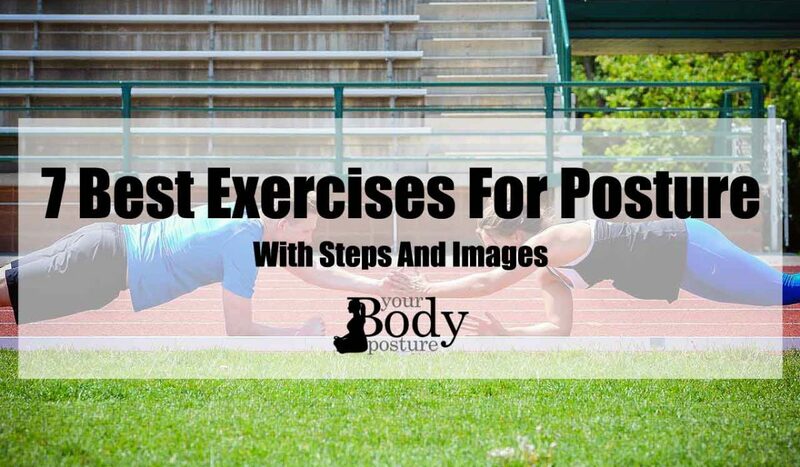 Requires minimal effort- it should work to correct your posture without too much effort from your end.